189) Most mailboxes are genuinely excited to get a visitor. 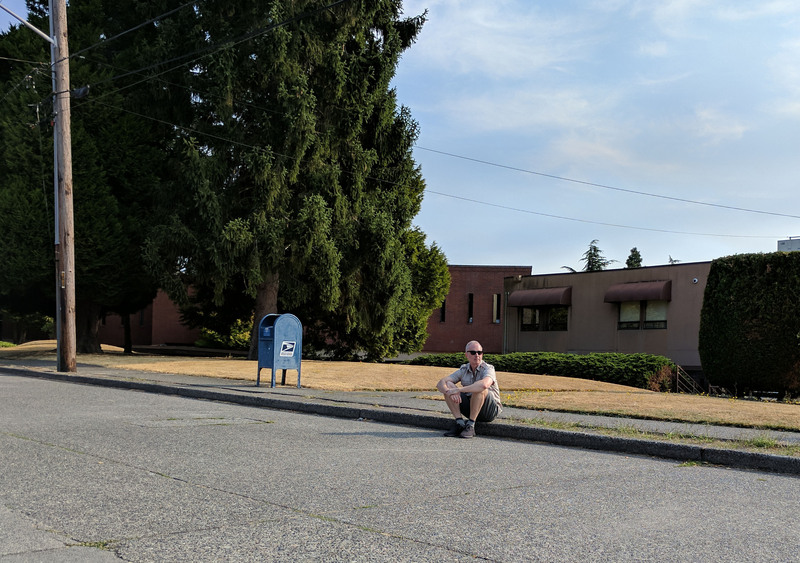 Let’s face with, with fewer and fewer people stopping by to drop in some mail, the boxes are getting a bit lonely. Then there’s this guy. I have never encountered a more standoffish mailbox. Just look at how he has kept everyone away. That utility pole used to be ten feet farther to the south, but it has slowly crept away to put some distance between him and Mr. SourPants. I couldn’t even get close without picking up some really bad vibes, man.